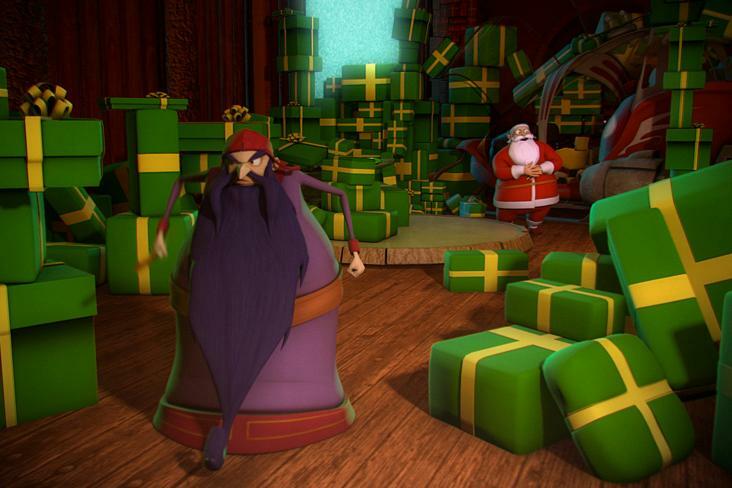 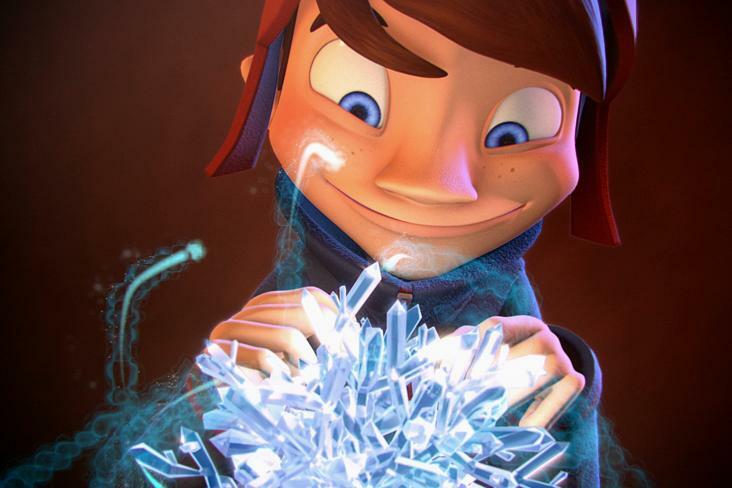 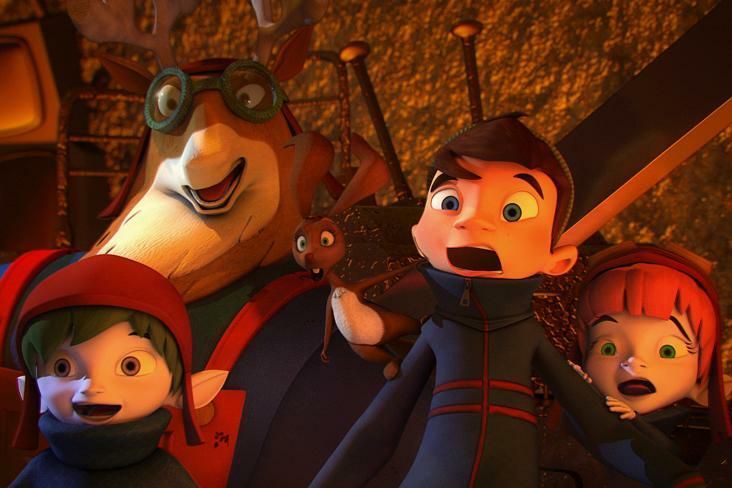 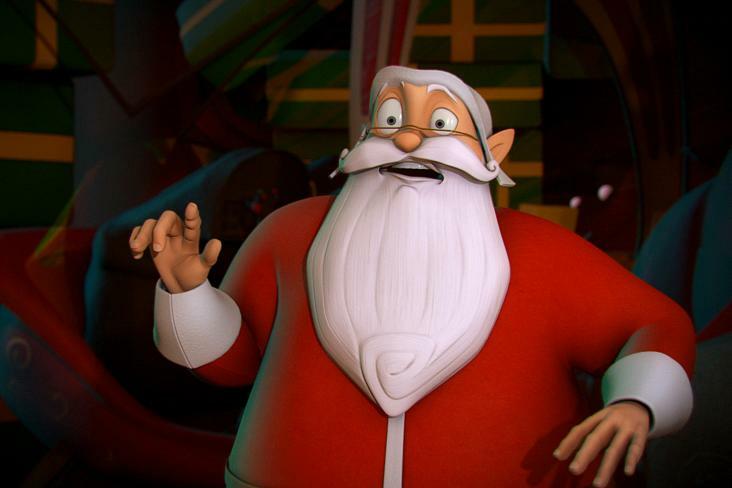 When Santa’s evil twin threatens Christmas, a young boy must risk his life to save the big day! 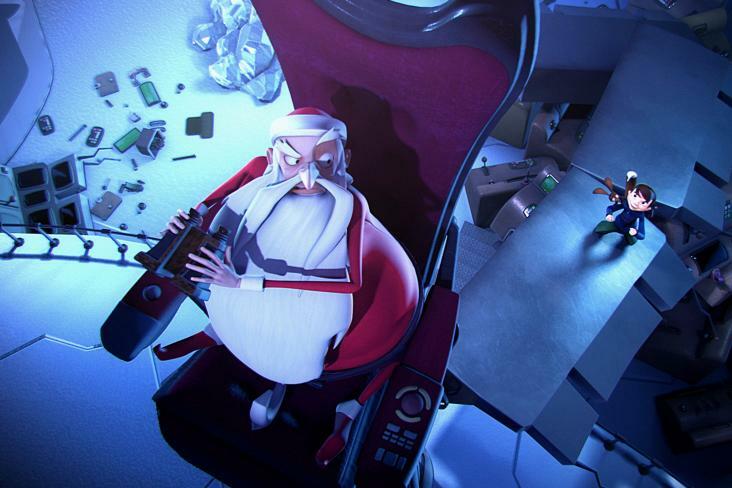 Once a year, thanks to the power of his “Magic Crystal”, Santa Claus multiplies into millions of himself and leaves his super high-tech headquarters in the Arctic Circle to bring presents to all the world's children. 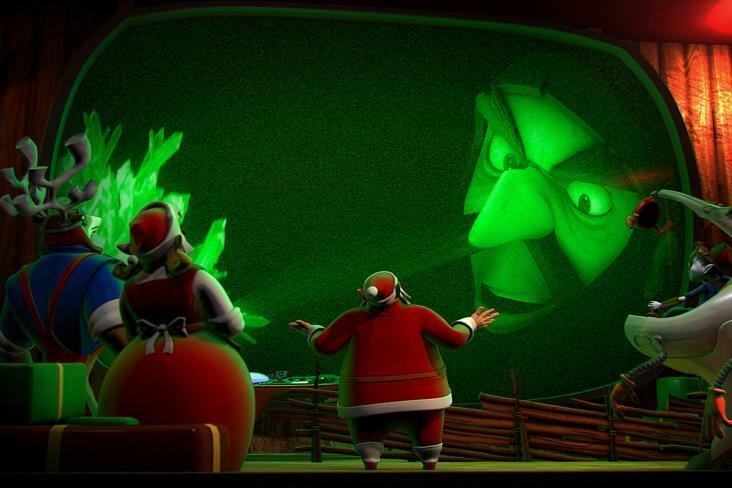 But this year, Santa’s evil twin, the bitter and envious Basil, has a diabolical plan: he will steal the crystal right before Christmas and use it to control the minds of kids everywhere. 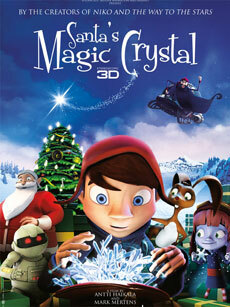 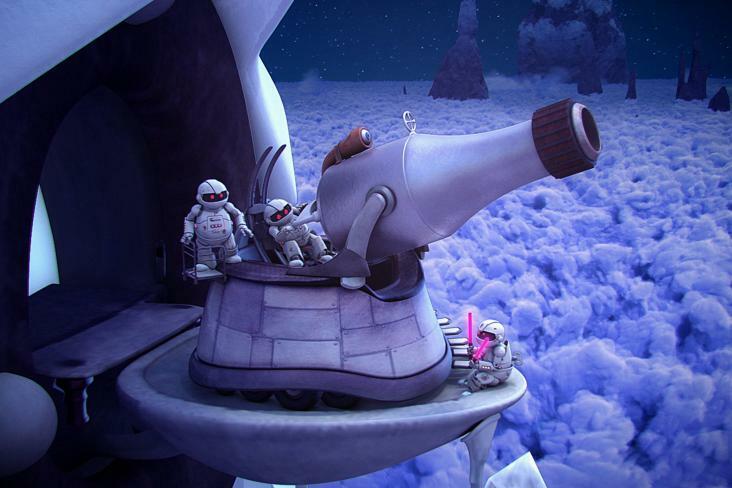 This action-packed adventure combines high-tech and tradition, in vivid 3D animation that will thrill the whole family.